Honda Urban EV: The Future Of Urban Cars? Honda, the Japanese auto giant, unveiled an all-electric, urban EV at the Frankfurt Auto Show. The Honda Urban EV concept showcases Honda’s future plan for the electric cars. The concept car is purely electric which has a muscular built. The most staggering future of this car is its wrap-around panoramic dashboard screen. This 'Urban EV' will go into production in 2019. Honda is set to make a statement when it comes to the exteriors. The design is quite simple. But, it includes advanced technology. The car is low and wide. Thus, it gives the car a muscular look. At the same time, the car is 100mm shorter than Honda Jazz. At the front of the car between Headlights, there is a separate place to display the messages. This display can give advice or suggestions to the drivers on the road. Furthermore, it also shows updates such as battery charging and other greeting messages. A stunning blue backlight illuminates the Honda emblem. The Honda engineers designed the interiors in such a way that the drivers get better visibility. They achieved this with a thin A-pillar and wide windscreen. They also hinged the doors at the rear. So, smooth entry and exit are possible from the cabin. The charging point is located in the middle of the bonnet. The most astonishing feature you will find in this car is its dashboard. The panoramic display screen wraps around it. The wooden-finish dashboard extends to the door. Thus, it gives the feeling of completeness. So, the extended display on the door also acts as a rearview mirror through the digital camera displays. An automated network assistant acts as a mediator between daily life and car. Honda Urban EV seamlessly learns driver's past actions or decisions and gives future suggestions. It’s like the smart assistant at your disposal anytime and every time. 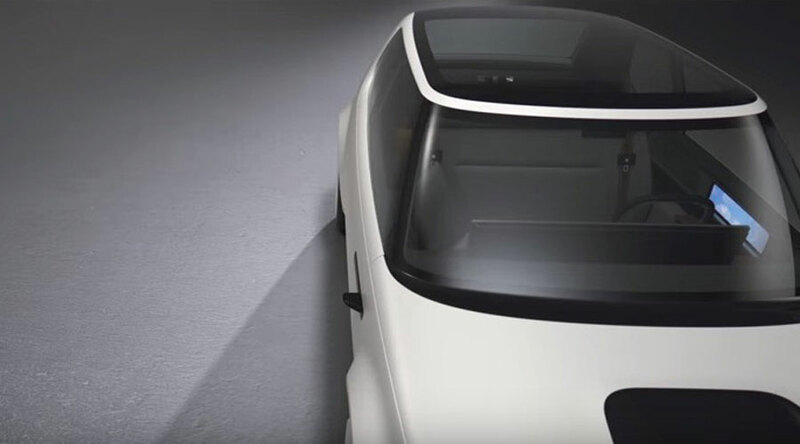 The concept car has two bench seats, and it can house four passengers. 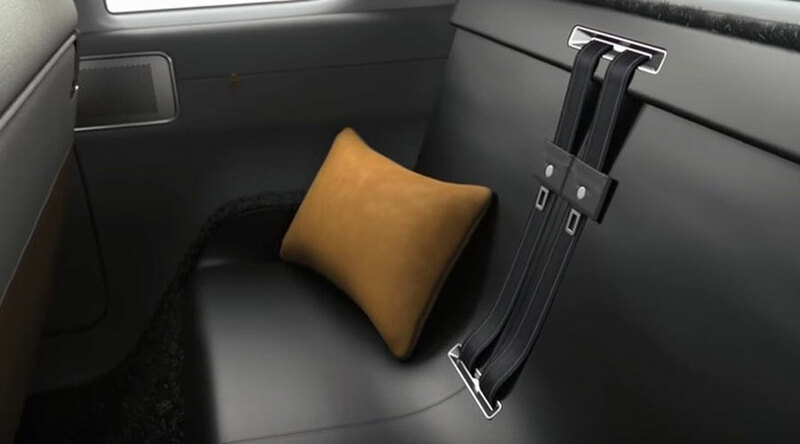 Honda uses natural grey fabric upholstery for the front row. So, the front seat gives the feel of a lounge. Honda also unveiled a smart power manager. This may provide opportunities to earn money for the Honda EV owners. This power manager smartly stores energy. Then, it utilizes this energy for home use including charging the EV. You can also sell the energy to the grid when not needed. It can smartly calculate all the energy consumption and take decision accordingly. So, it will act as a mediator between your Home, EV and the Electricity Grid. In conclusion, Honda is not only making a revolutionary electric car but also an entirely electric car ecosystem. This includes lightweight batteries and smart energy transfer functionalities. Thus, Honda is looking to create a benchmark in the electric car market. 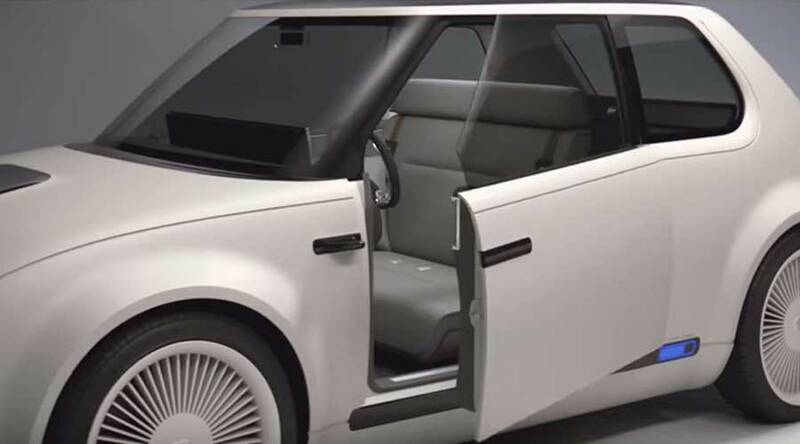 Home » Articles » How This Honda urban EV concept Will Become A Benchmark for electric cars?